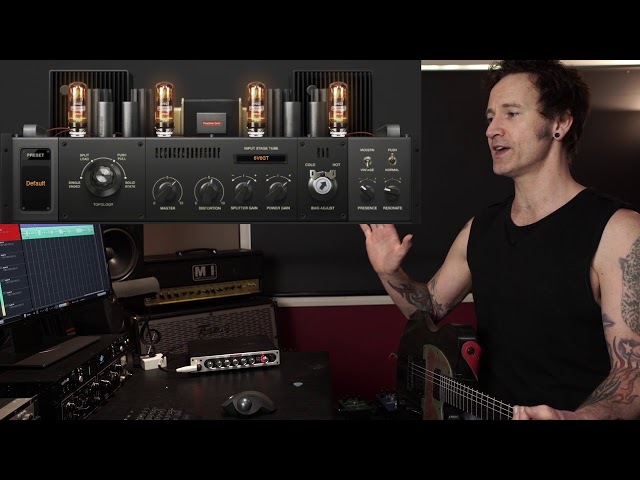 BIAS MINI Amplifier | Creating crushing metal tones. 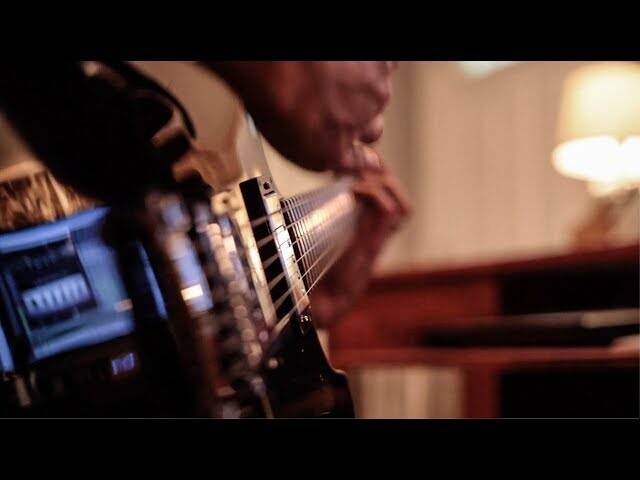 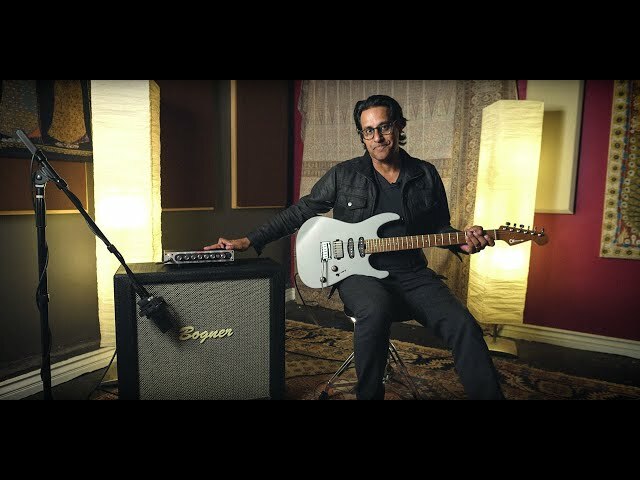 Join Prashant Aswani as he dials in some HUGE metal tones, all from the front panel of the BIAS MINI. 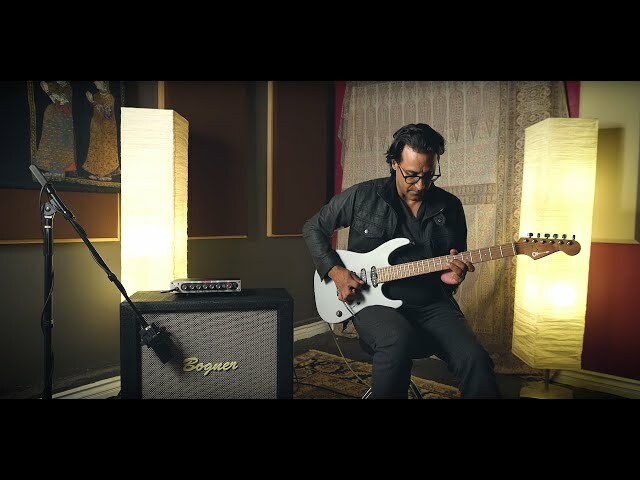 Prashant is plugged directly into the BIAS MINI amplifier, running into a Bogner Goldfinger 2x12 cabinet mic'ed up with a 414. 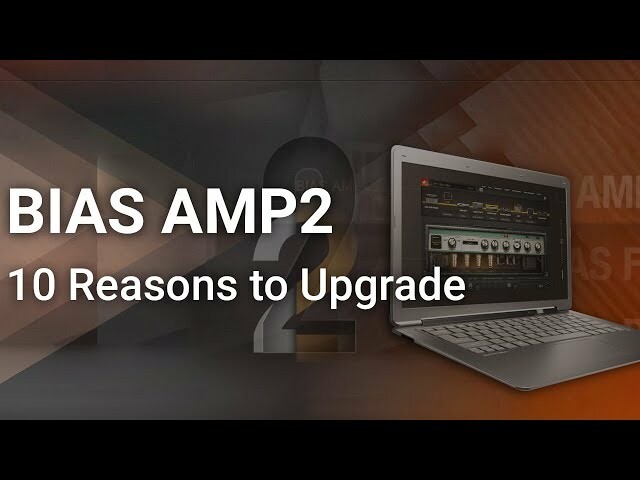 10 Reasons to Upgrade to BIAS AMP 2 Professional or Elite. 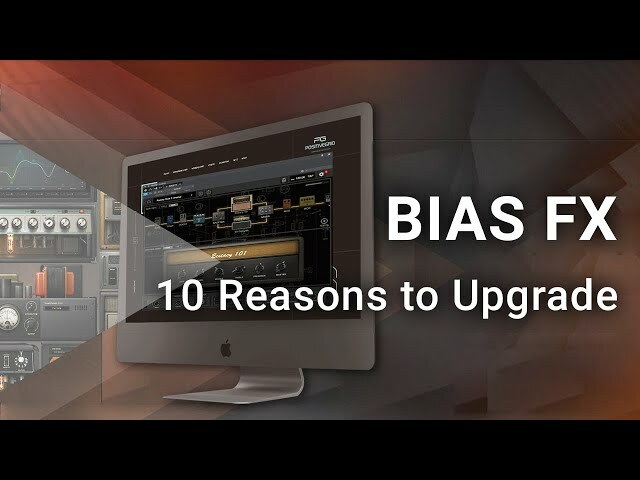 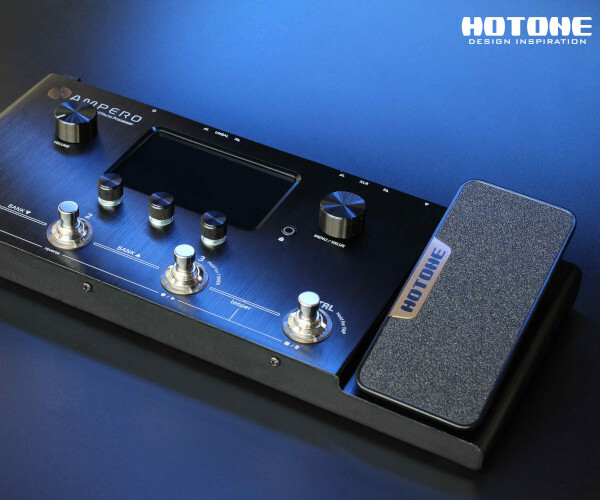 10 Reasons to Upgrade to BIAS FX Standard or Professional. 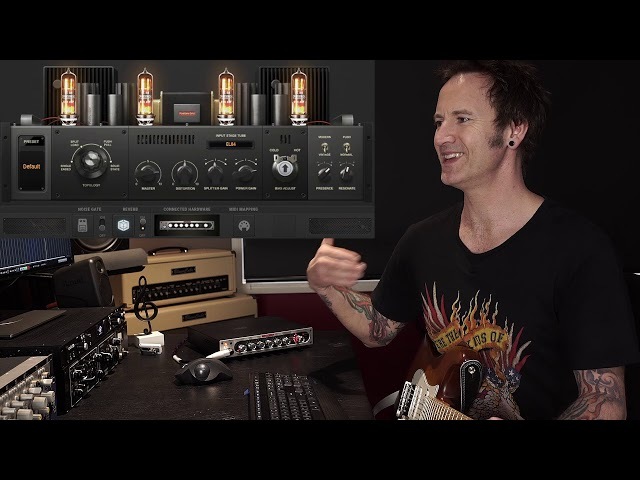 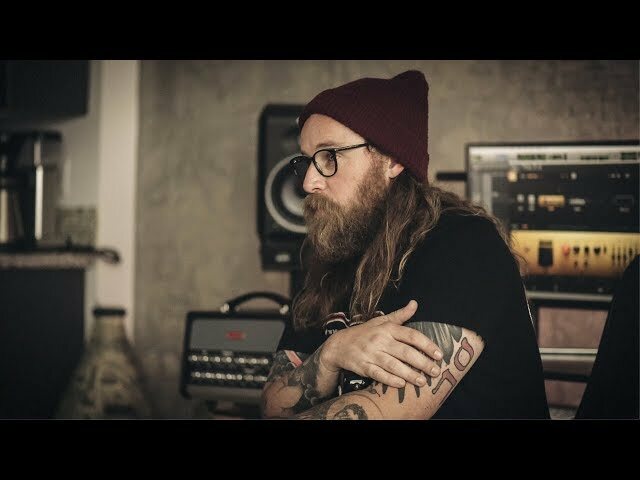 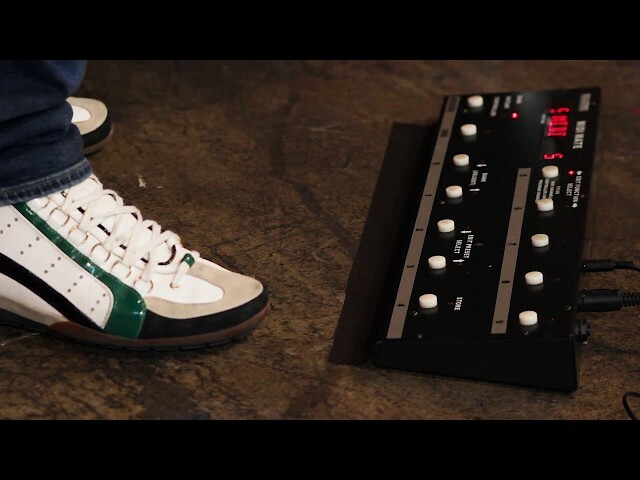 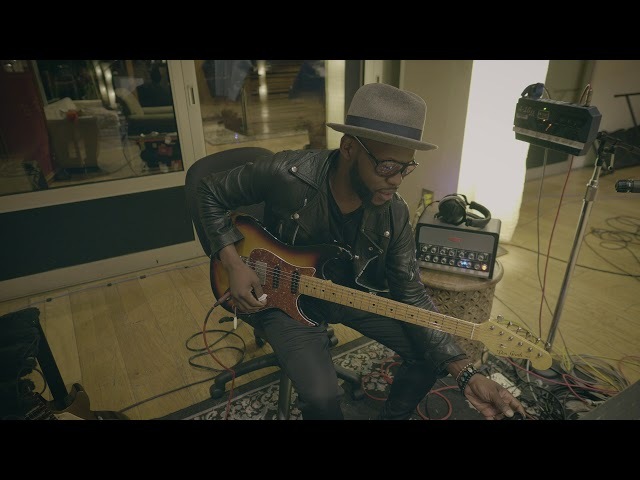 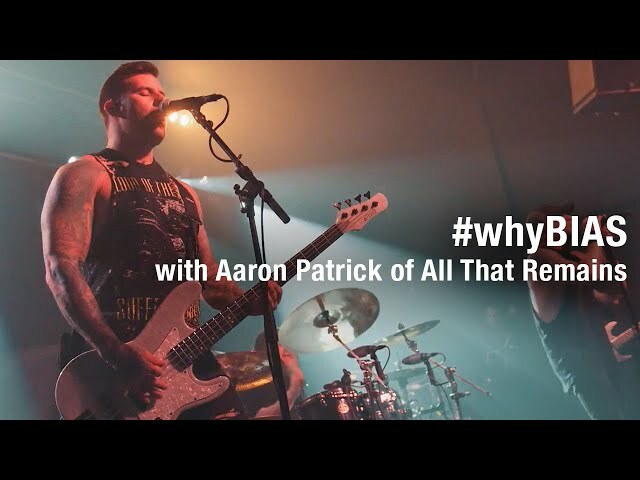 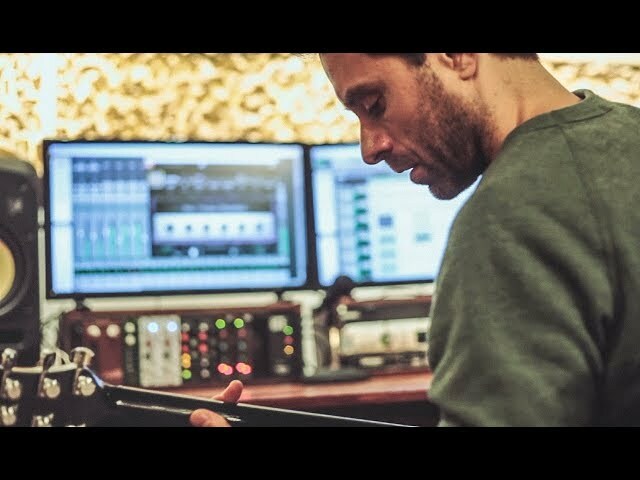 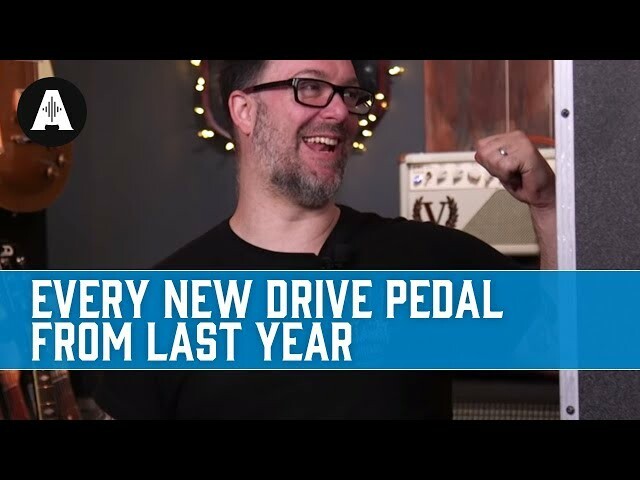 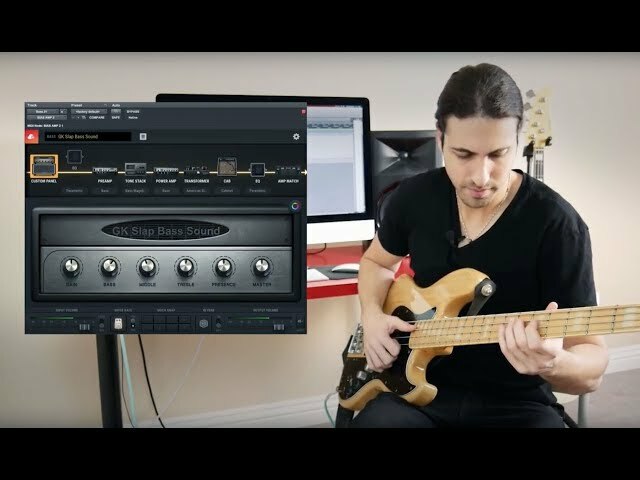 BIAS AMP 2 | In the studio with Simple Plan's Seb Lefebvre. 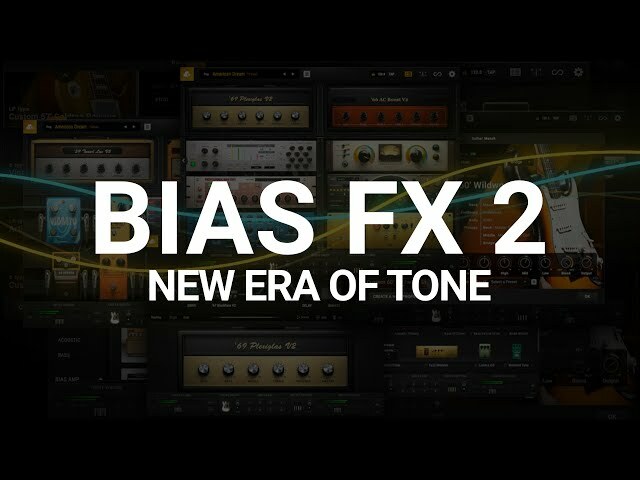 BIAS MINI | 16 Tones in Under 3 Minutes. 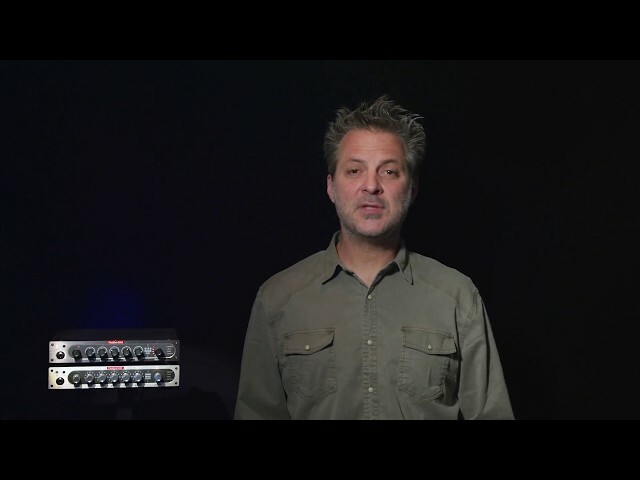 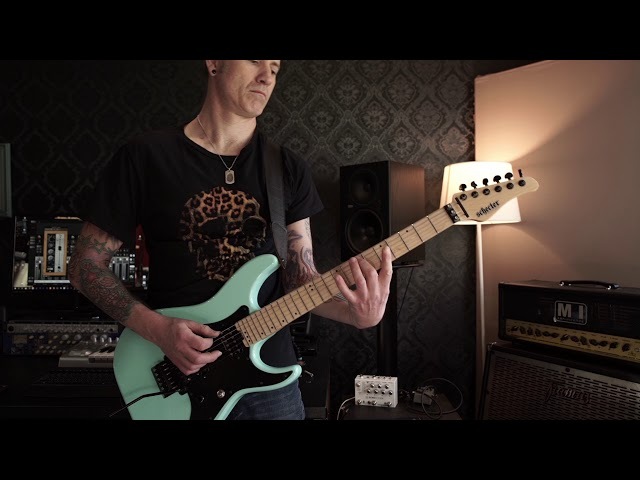 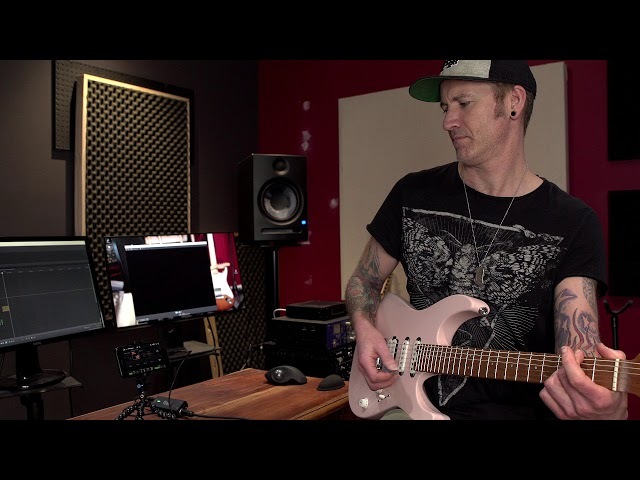 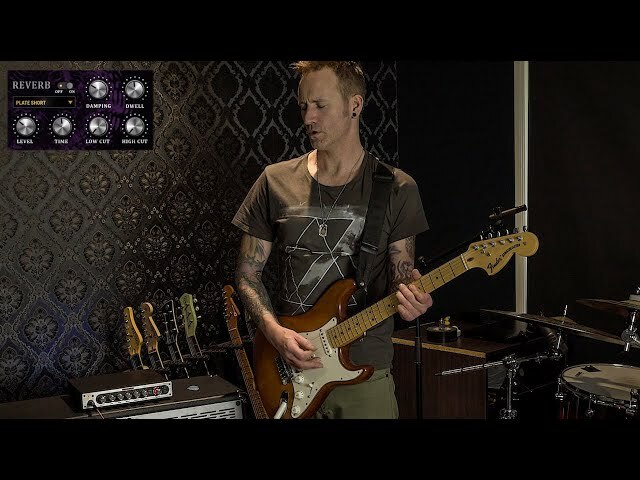 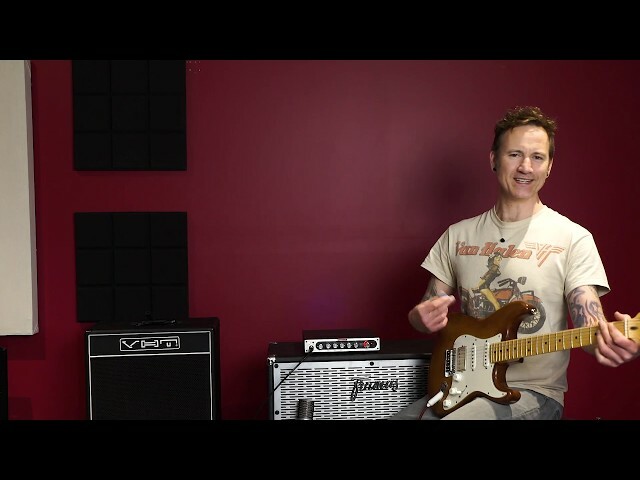 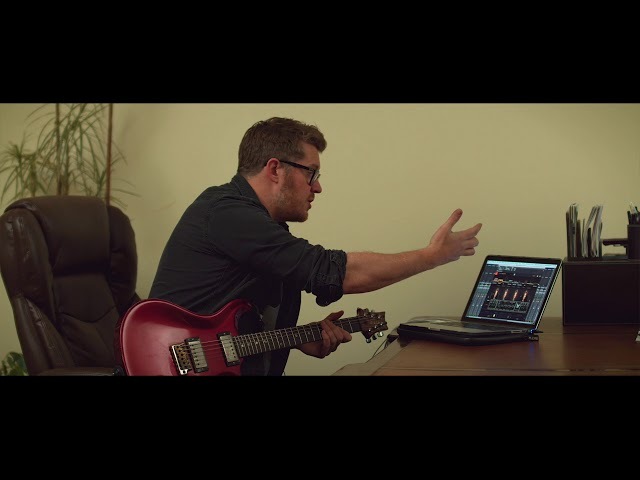 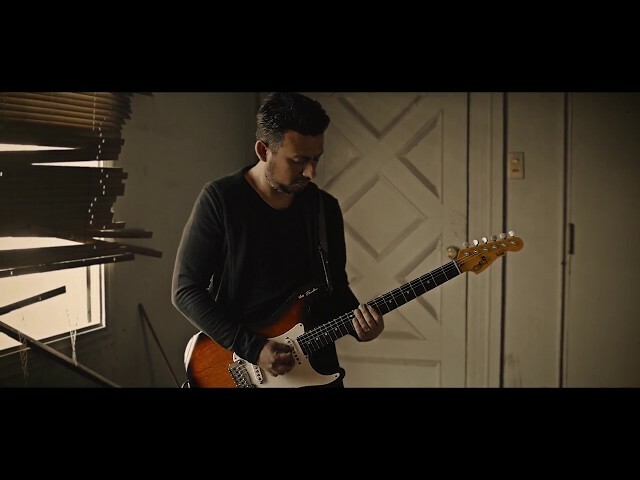 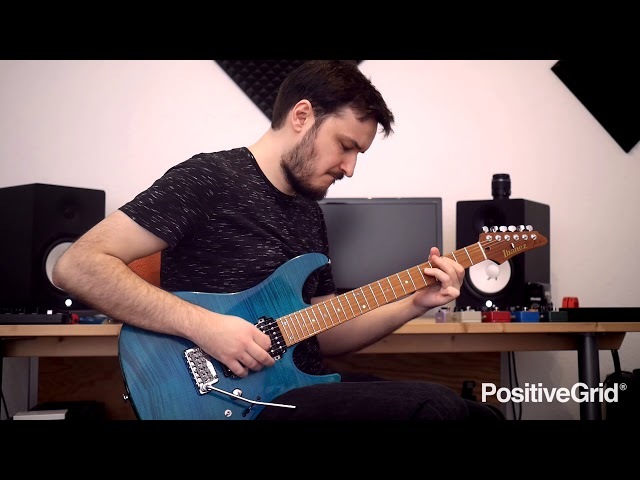 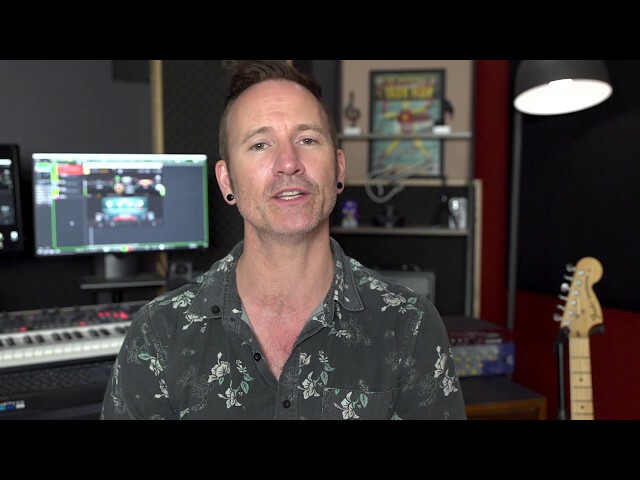 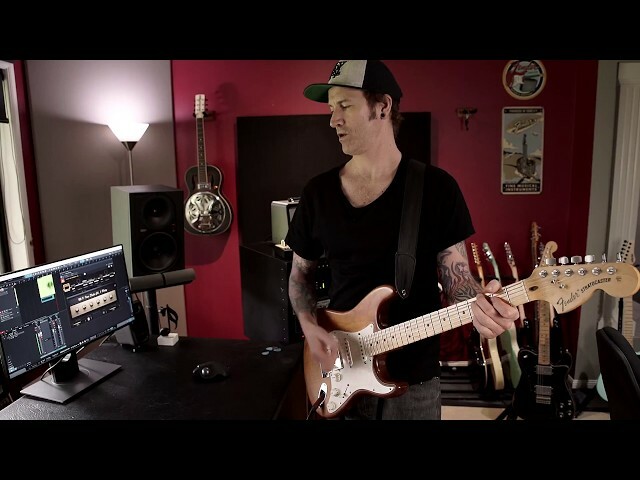 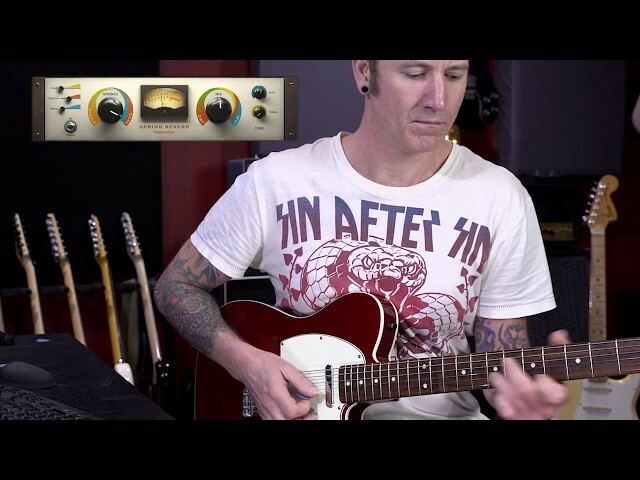 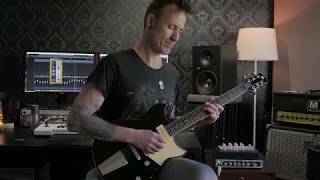 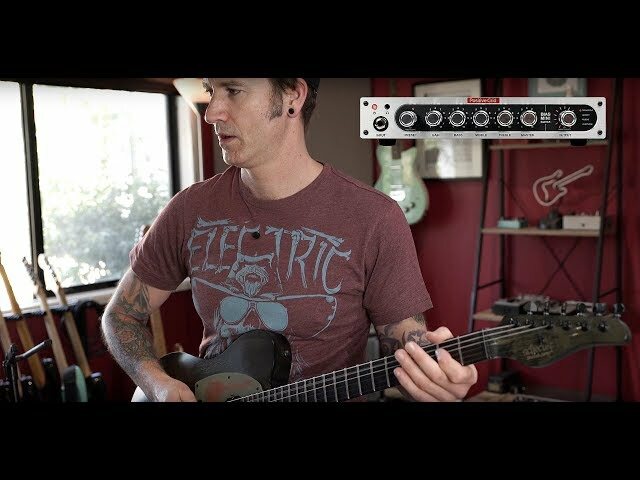 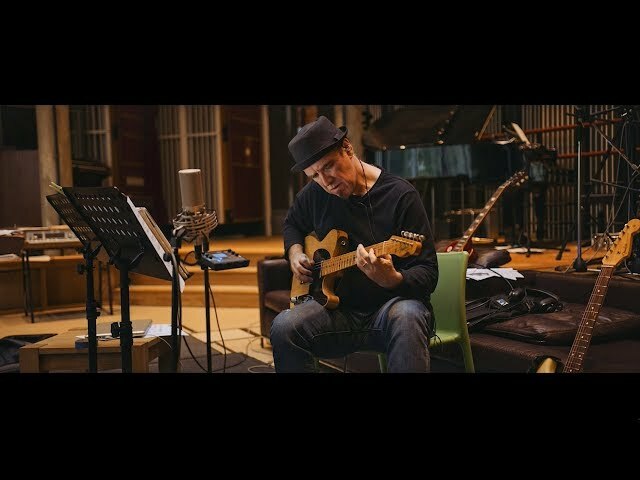 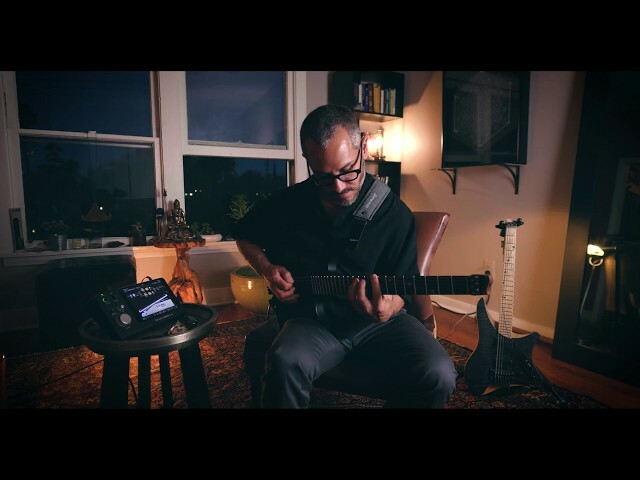 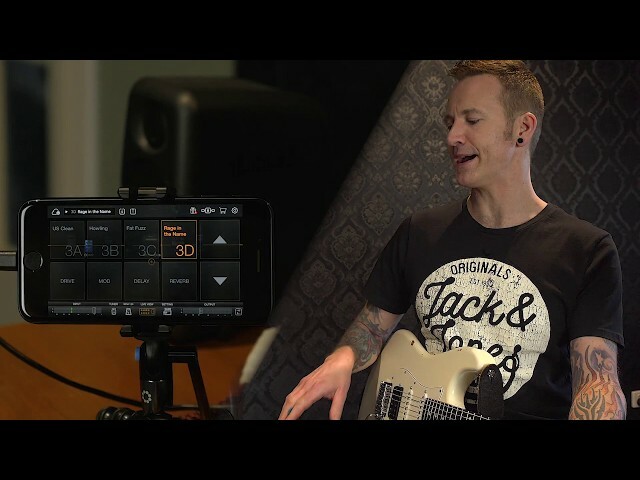 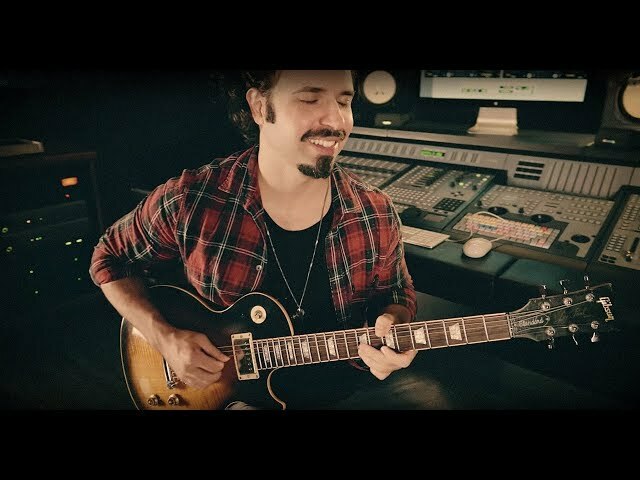 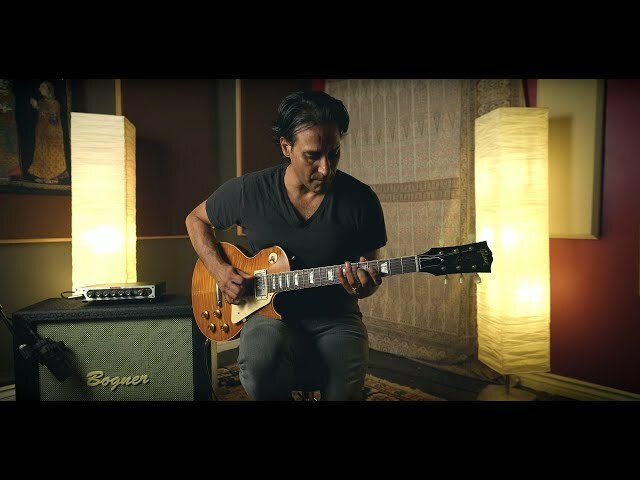 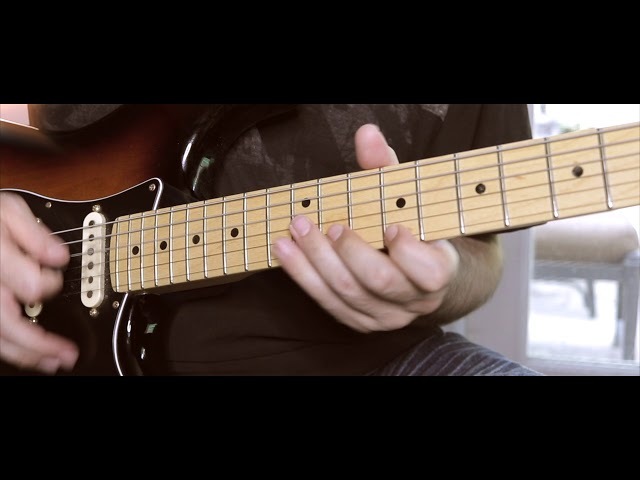 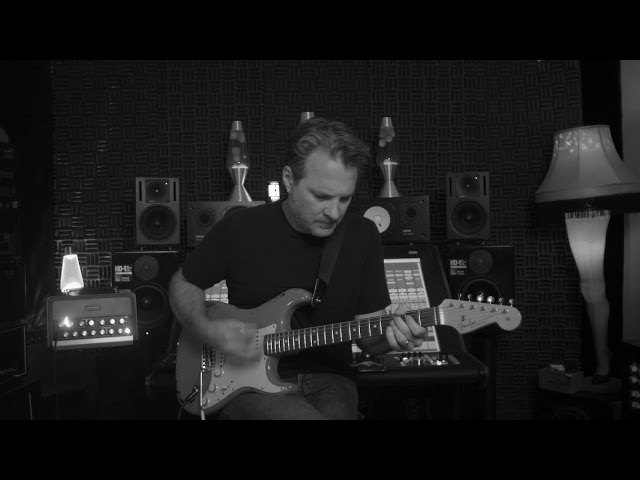 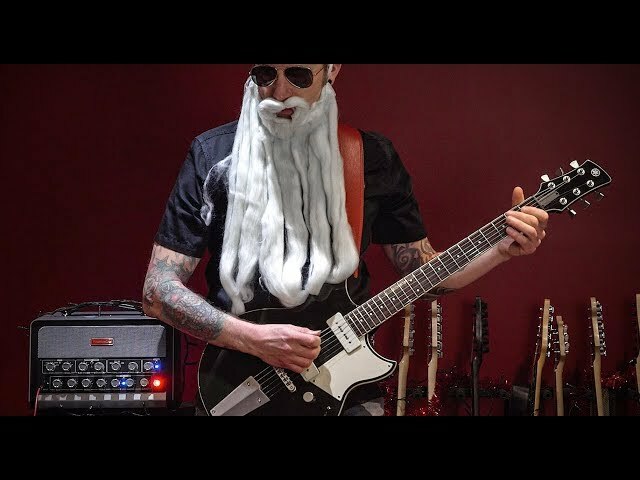 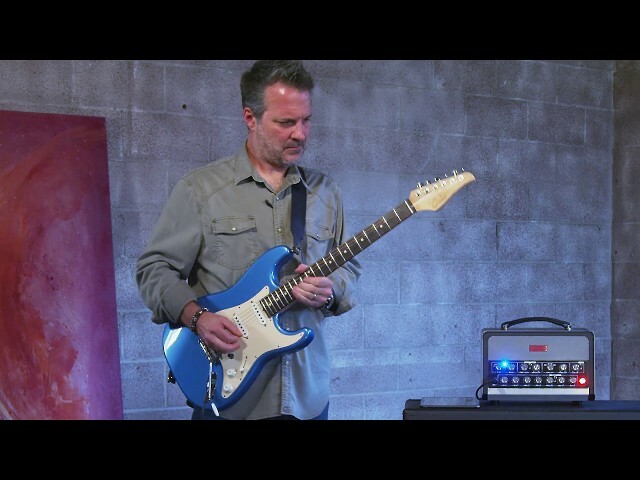 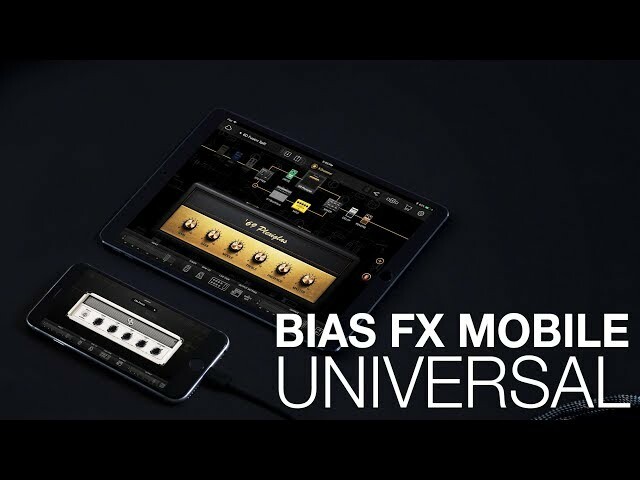 BIAS FX Mobile | James Ryan overview and tone demo. 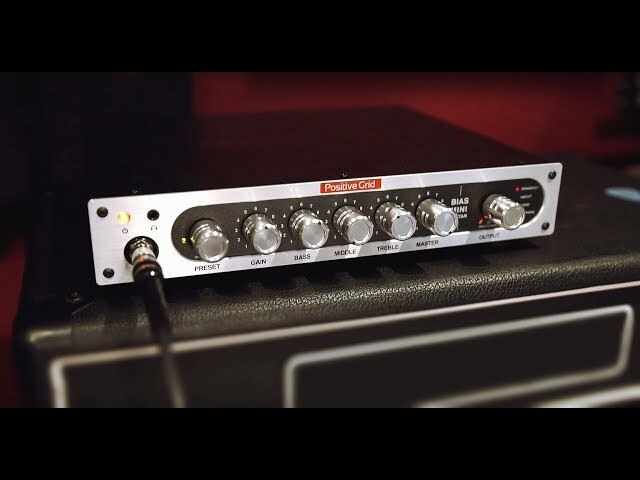 BIAS MINI Amplifier | Creating pristine clean tones. 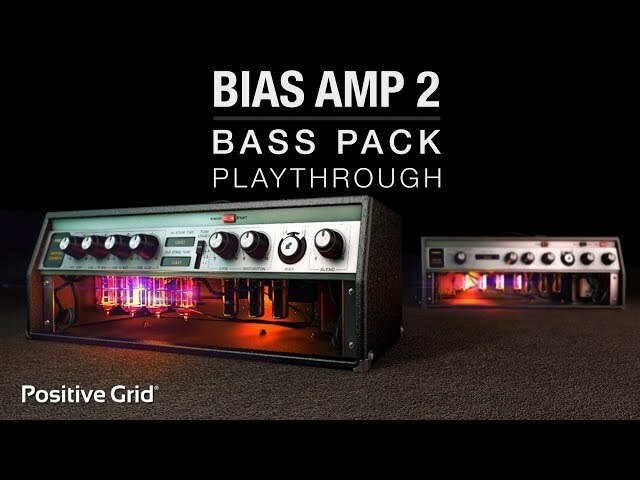 BIAS MINI | Rear Panel Walkthrough. 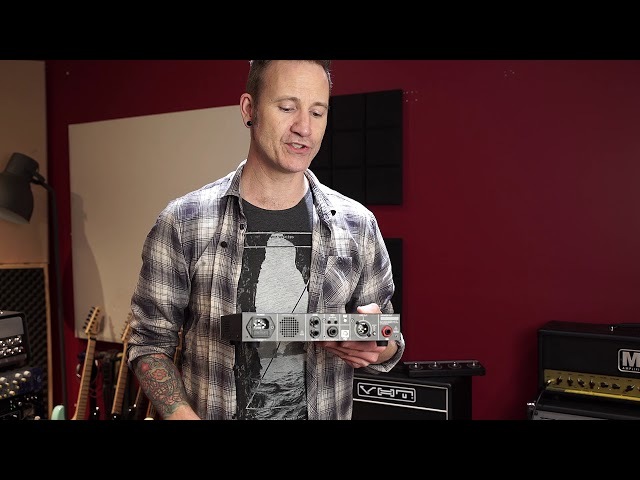 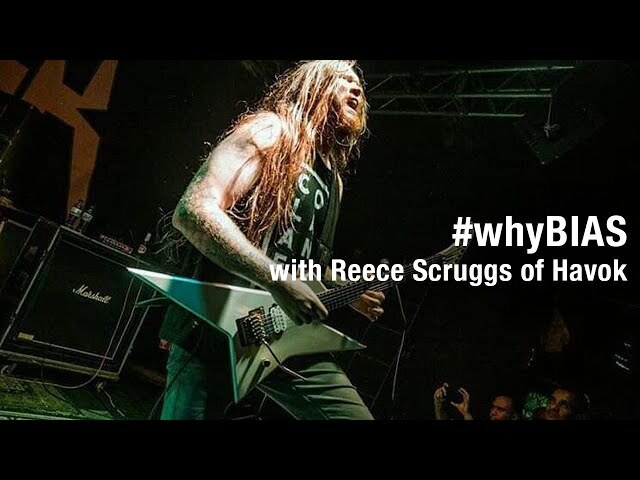 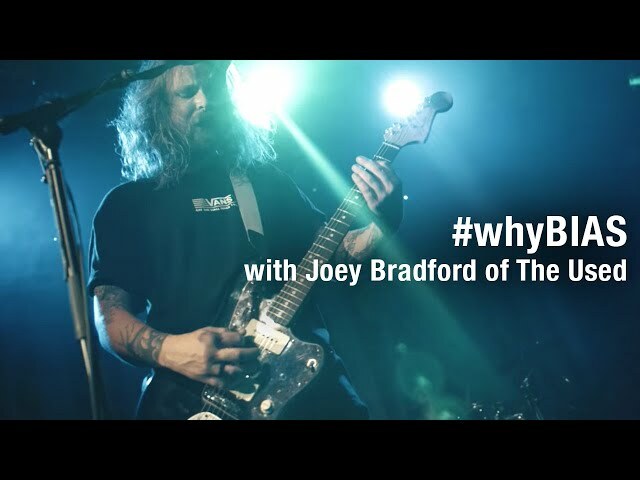 BIAS MINI Amplifier | What is BIAS MINI? 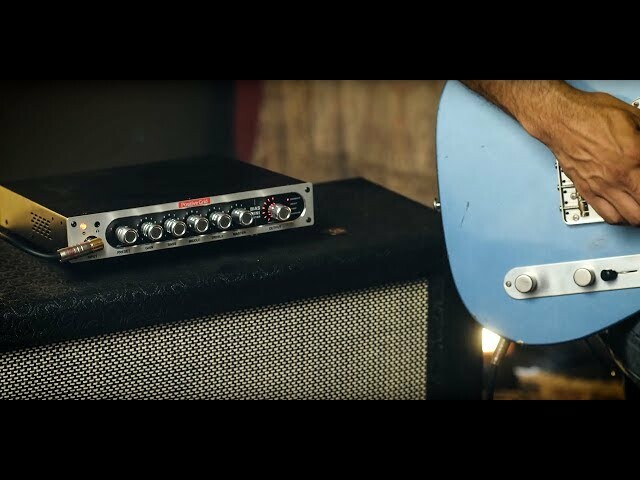 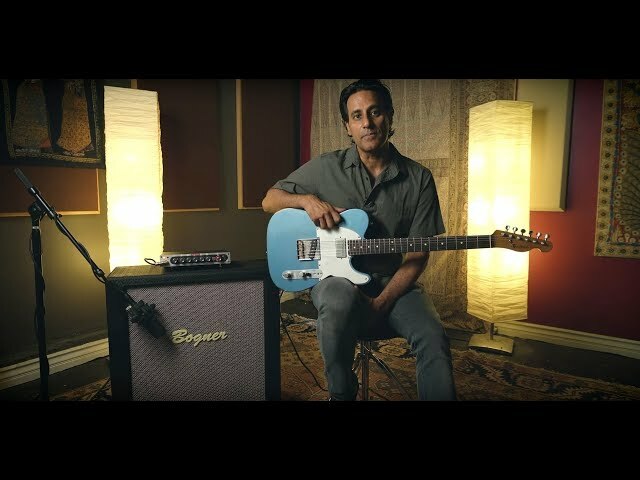 BIAS MINI | Comparing and matching IR's with mic'ed cabs. 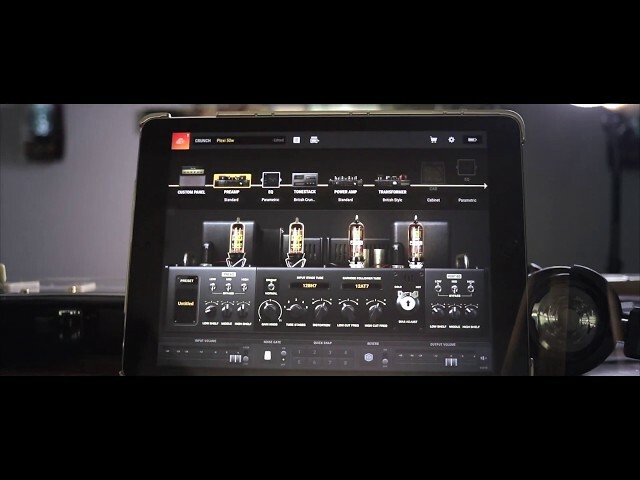 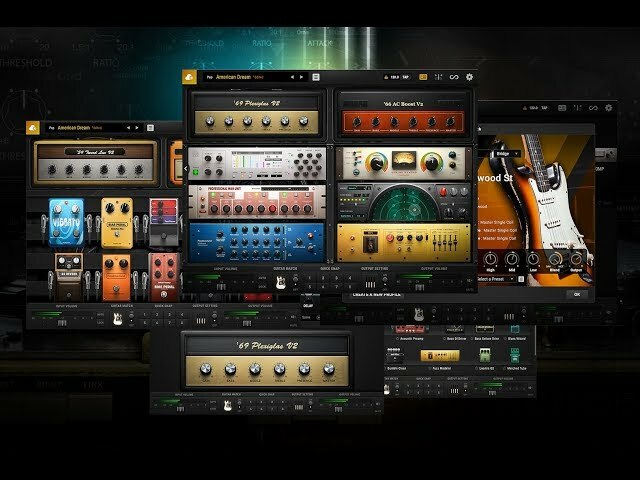 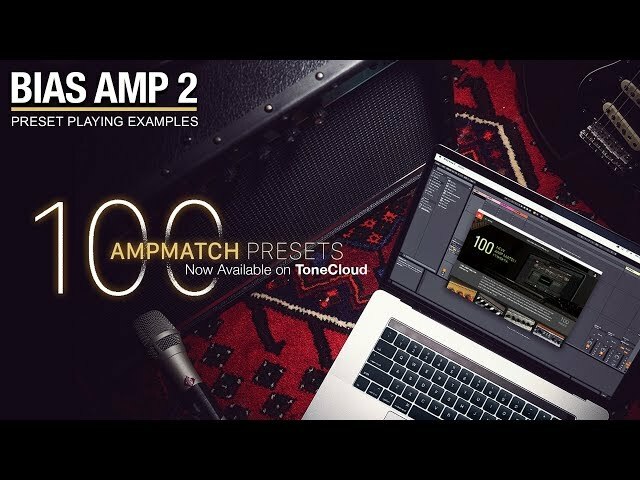 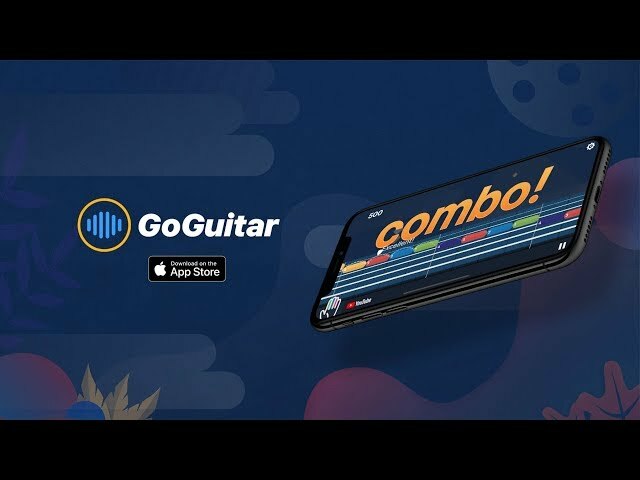 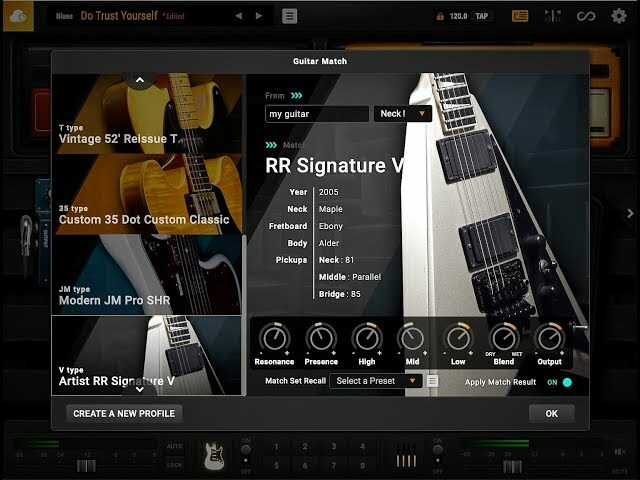 BIAS AMP 2 Mobile | The Ultimate Amp Designer for iPad/iPhone!